Romantic thriller and psychological horror puzzle game Catherine is now available on PC for $29.99. 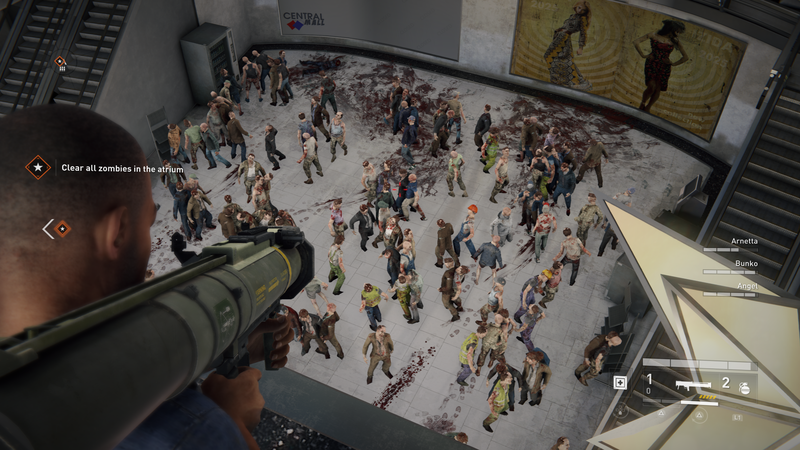 If you played the Xbox 360 original there's some new features worth checking out. 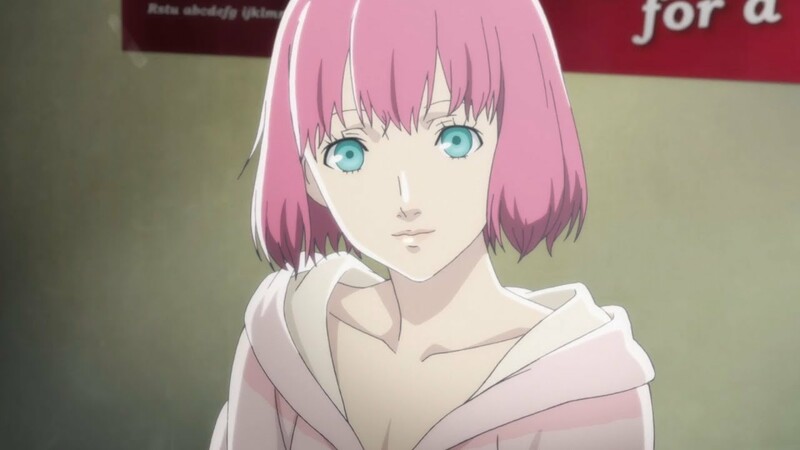 Briefly: There is a new Japanese trailer for Catherine: Full Body, the remake of 2011's Catherine. We've previously reported on the game's pre-release controversy. The game has a February 14, 2019 release date in Japan for PS4 and Vita, but does not yet have a release date or platform announcement for Australia. 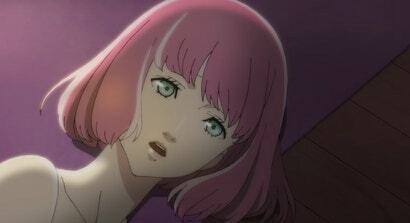 The debut trailer for Catherine Full Body, the PS4 and PS Vita Catherine remake, is causing controversy for its portrayal of the game's third romance option.